TwoOhSix.com: Two Oh Six Events: UYBC - Yelp Geeks Out After Party! 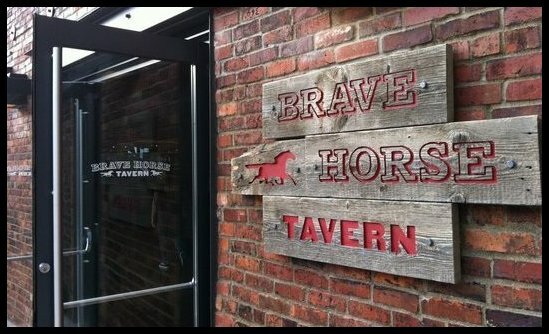 Two Oh Six Events: UYBC - Yelp Geeks Out After Party! 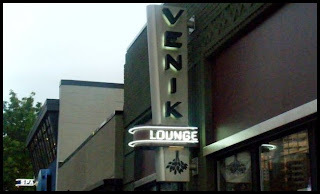 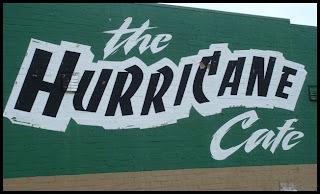 Friday, March 15th for another round of delicious food, awesome drinks, and general mayhem. Focusing on neighborhoods in and around the city of Seattle, this bar crawl event series gives everyone a great opportunity to see new places, visit old favorites, and hang out with a rotating group of friends over the course of one fun-filled night. 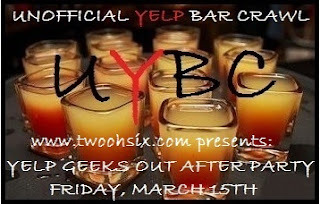 This time around we will set sail right after the Yelp Geeks Out: Downtown Spirits beer tasting event wraps up so get ready for some extended post event bar crawl action! 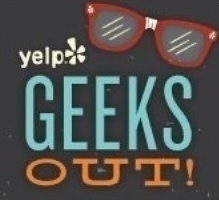 Not familiar with the Yelp Geeks Out promotion? 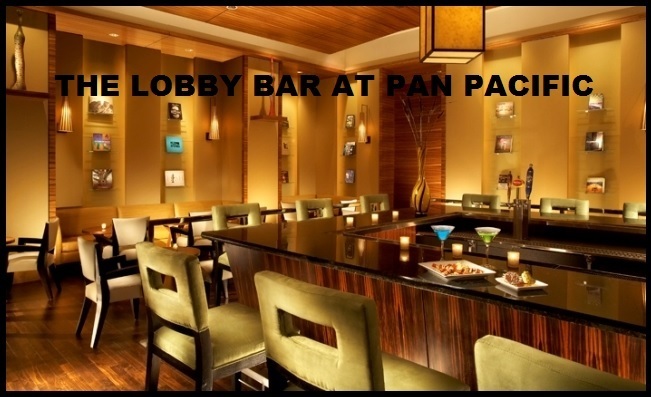 Check out all the details by clicking HERE! 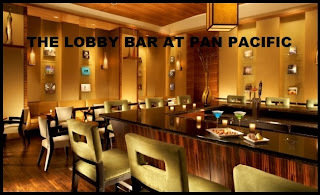 THE LOBBY BAR AT PAN PACIFIC!